Doesn't matter if it is the utility company or a rental company... Go Green with your Rental: Greenhouse Gas Emissions Offset for $1.25. In my latest utility bill, KUB had a generous offer allowing me to support Green Power Switch Pure Solar. For a mere $8 per 50 kWh block, I can pay to have "green" power. Seriously, why don't we let the markets work? At least this is optional compared to sending my tax dollars chasing after green solutions. First they came for my detergent. Then they came for my light bulbs. And now they want my inhaler. Being a tree-hugging hippie, I need a "green" vehicle. 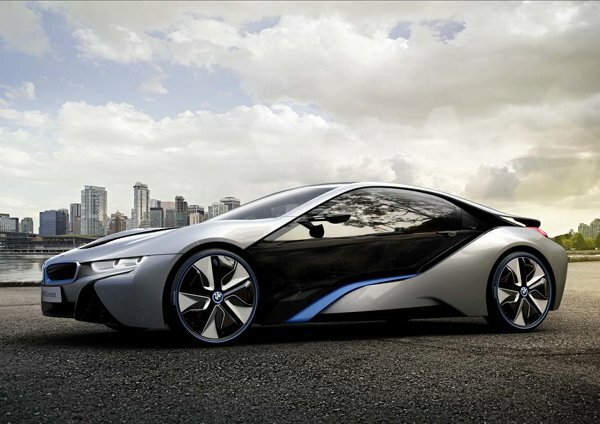 I want the BMW i8. I have no idea why it matters what color the bullets are.